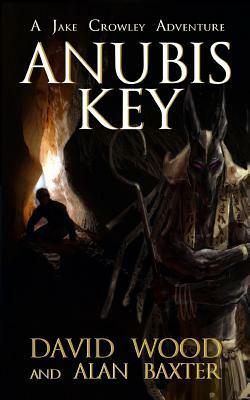 Createspace Independent Publishing Platform, 9781548256159, 258pp. "A twisty tale of adventure and intrigue that never lets up and never lets go " Robert Masello "Wood and Baxter have taken on the classic black magic/cult conspiracy subgenre, chucked in a toxic mix of weirdness, creepshow chills and action, and created a tale that reads like a latter-day Hammer Horror thriller. Nice, dark fun." Robert Hood, author of Immaterial.